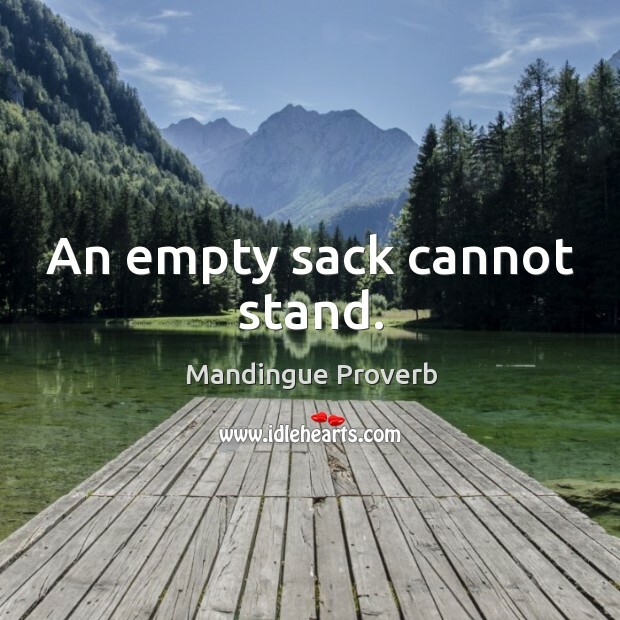 Collection of famous Mandingue proverbs, true sayings and wise words. Use words and image sayings to keep you moving forward! 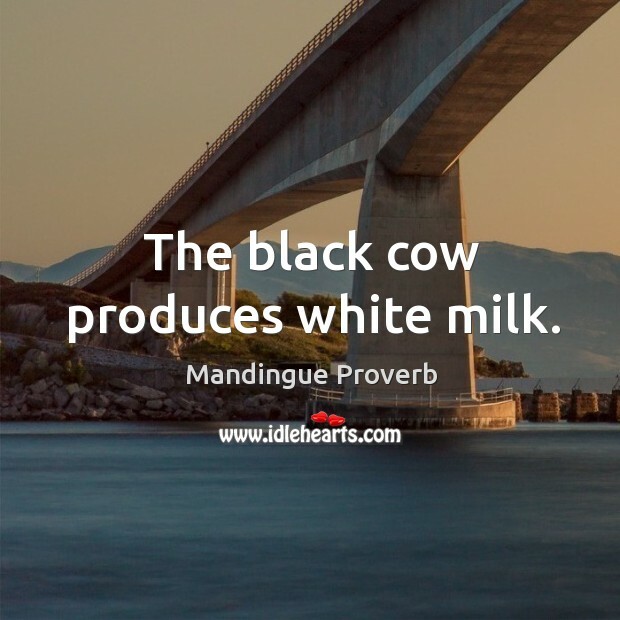 The black cow produces white milk.